When it comes to the holidays, we’re all looking for something quick, delicious, and healthy that we can feed our family and friends. 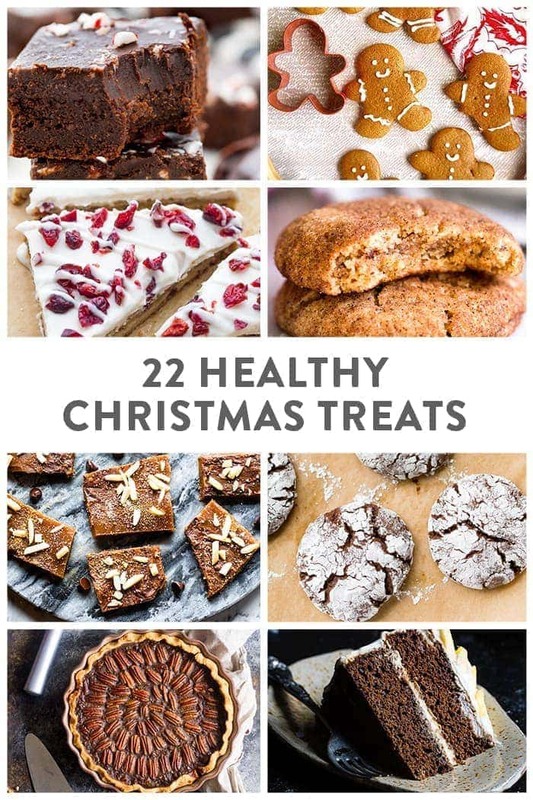 These 22 healthy Christmas treats are my favorite cookies, bars, and other goodies that’ll keep things festive but still feeling good! I’ve included my healthy holiday pantry must-haves, too! Discover nourishing Thrive Market Organic Virgin Coconut Oil. Not only is it certified organic, fair trade, and non-GMO, but it’s also made from sustainably harvested coconuts from the Philippines. There are endless ways to use it in the kitchen, such as sautéing, frying, baking—but it can also moisturize skin and deep-condition hair, too. That’s a seriously versatile healthy Christmas treats pantry staple. With a taste much like brown sugar, organic coconut sugar is the perfect sweetener for the health-conscious foodie who still has a sweet tooth, and it’s my absolute favorite sweetener for healthy Christmas treats! Coconut sugar is derived from the sap of the coconut palm; the sap is boiled until the water evaporates from it and what’s left is nothing but crumbly sweet sugar. Of course, our coconut sugar is organic, ethically sourced, and non-GMO. This makes a great replacement for cane sugar, especially because coconut sugar offers nutrients that you won’t find in the empty calories of white sugar. Now that’s a sweet deal. Thrive’s certified pure Vermont maple syrup is as natural as syrup comes—straight from wild grown maple trees harvested in the Green Mountain state. This robust Grade A syrup is one of the darkest available to consumers and is naturally organic, non-GMO, and gluten-free. If you haven’t experienced quality syrup like this, try it on a variety of foods like bacon, pulled pork, doughnuts, vinaigrettes, creamy lattes, or create a nut butter all on your own and add maple syrup for a little sweetness. Of course, any healthy Christmas treats recipe with pure maple syrup is a winner in my book. It might just be my favorite flavor of all time! Thrive Market’s Super Raw, Unfiltered Honey is USDA certified organic, non-GMO, and gathered from the wild fields of Brazil. Honey is a remarkable food that results from a collaboration between plants and insects, namely honey bees and flowers. The bees diligently collect the nectar from flowers and then mix it with their own saliva and other substances to form golden honey. Bees in the hive then use the power of their own wings to cool the solution, which removes any excess moisture, and transforms it to sticky, delicious syrup inside these waxy honeycombs. What makes this ingredient so perfect for healthy Christmas treats and cookies is that raw and local honey actually can boost your immune system! Additionally, it’s clinically shown to be just as, if not more, effective as cough medicine in suppressing a cough. Stock up! Vanilla extract is an essential ingredient in many sweet recipes, but the dessert course is just the tip of the iceberg of its many practical uses. With a scent and flavor profile that is at once warming, homey, and soothing, it’s a must-have item in the kitchen for cooking, and in the bathroom for beauty routines and relaxing aromatherapy. Is there seriously any recipe for healthy Christmas treats or cookies that doesn’t include vanilla?! In search of a gluten-free, Paleo alternative to wheat flour for your healthy Christmas treats? Thrive Market Almond Flour to the rescue! Now everyone can enjoy tasty cookies, cakes, and biscuits. Made from non-GMO ground almonds, this grain-free flour lends moist texture and rich, buttery flavor to sweet and savory recipes alike. And, yep, it’s Certified Gluten-Free. Revered by ancient cultures as a food of the gods, the cacao bean is now celebrated for its wealth of nutrients, raw chocolatey flavor, and mood-boosting phytochemicals. Every spoonful is loaded with antioxidants (for cell protection), magnesium (for enhanced focus), and theobromine (for a mood boost). Add cacao powder to healthy Christmas treats, baked goods, desserts, or smoothies. There’s no mistaking the spicy zing of fresh ginger, and ginger powder gives recipes the same powerful punch. 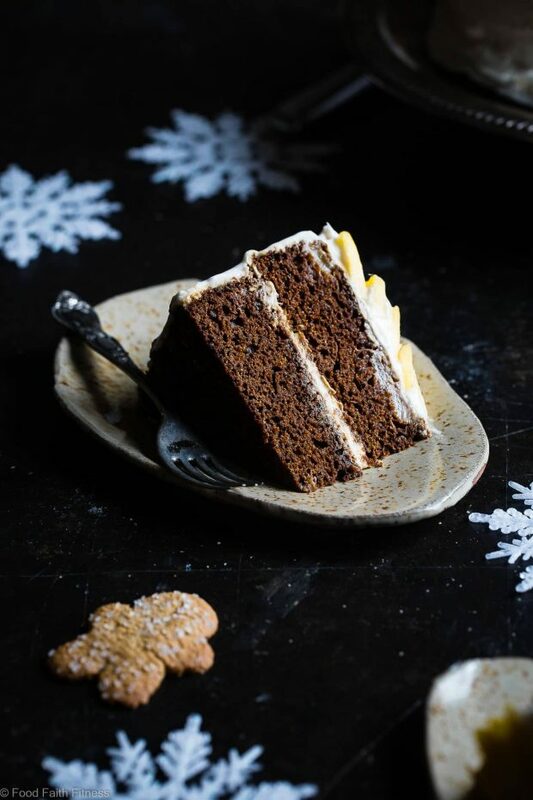 Think gingerbread cake, gingerbread cookies, spice cake, and other healthy Christmas treats and cookies! Coconut flour, made from dehydrated, finely ground coconut meat, is low-carb, fiber-rich, and gluten-free. 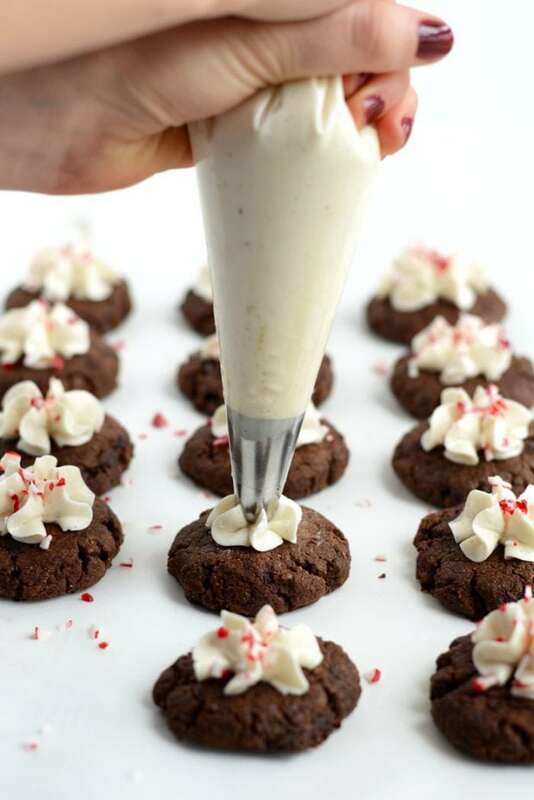 It may even lower the glycemic index of your favorite healthy Christmas treats recipes! Because it’s extremely absorbent and gluten-free, we recommend sticking with recipes designed with coconut flour in mind. The tapioca flour from Thrive Market is totally organic, non-GMO, and a great alternative for corn starch in healthy Christmas treats. It gives structure to cakes, so it’s a go-to in gluten-free baking. And thanks to its neutral flavor, it can also be used to magically thicken soups, sauces, and pie fillings without altering the taste. Wholesome Sweeteners’ Fair trade Organic Molasses has a full-bodied robust flavor that adds a natural color and opulent caramel/molasses tone to every recipe. It is especially good in gingerbread (!!! ), molasses cookies, bran muffins, quick breads, chili, BBQ sauces, in marinades, and in other healthy Christmas treats and cookies. This molasses is Grade-A, un-sulphuretted, Organic Blackstrap Molasses. It is a good source of vitamins, minerals and trace elements naturally present in the sugar cane plant and is a good source of iron, vitamin B6, potassium, calcium and magnesium. Gluten-free. In search of a Paleo, gluten- and grain-free alternative to wheat flour? Thrive Market’s non-GMO cassava flour may be your new kitchen sidekick. It’s made by drying and grinding down the root of the cassava plant. Unlike many gluten-free flours, it has a soft texture and neutral taste. Use it in place of regular flour in your favorite recipes! Cassava flour is my favorite paleo flour, and it’s the closest thing to white flour you’re going to get! 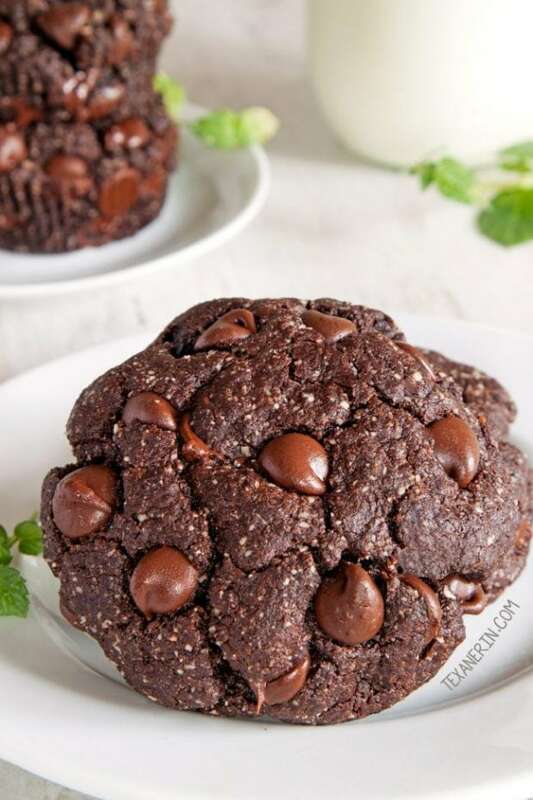 Definitely test it out in some of your favorite healthy Christmas treats, and check out my article How to Use Cassava Flour for more info. Spoil your taste buds at snack time with our plump, buttery pecans supercharged with fiber, zinc, manganese, and antioxidants. It’s almost impossible to eat just one, but that’s OK because these palate-pleasers are also a treat to our hearts, bones, teeth, and digestive systems. So, go on: Grab a handful and enjoy them straight from the bag for a nutritious snack or sprinkle them over your favorite dessert or oatmeal for welcomed crunch. For an extra special crowd-pleaser, toss them with popcorn, maple syrup, and sea salt to create a healthier—yet equally satisfying—alternative to kettle corn. 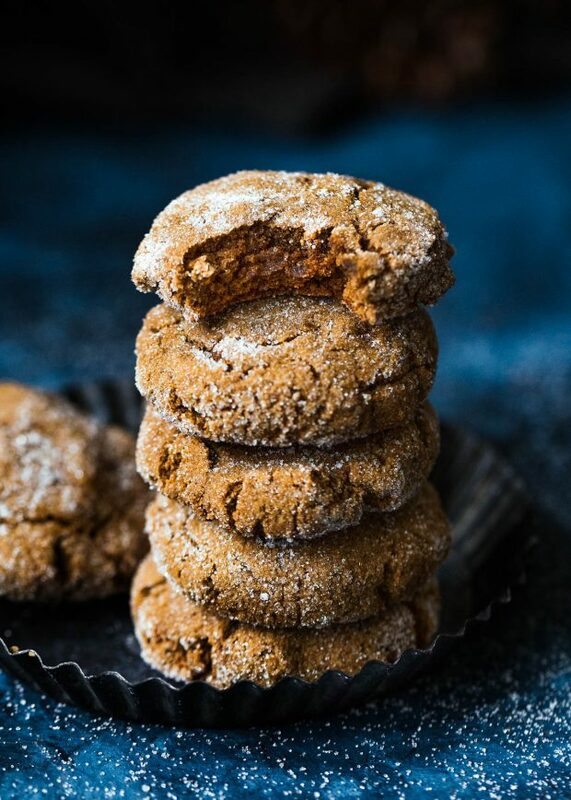 These Paleo Gluten Free Crinkle Cookies from 40Aprons are some of the best healthy Christmas treats and cookies you’ll ever have. Ok, so I might be a little biased, but it’s true! Grain-free and refined-sugar-free, these are a guilt-free way to indulge in holiday treats without breaking your healthier lifestyle commitment. 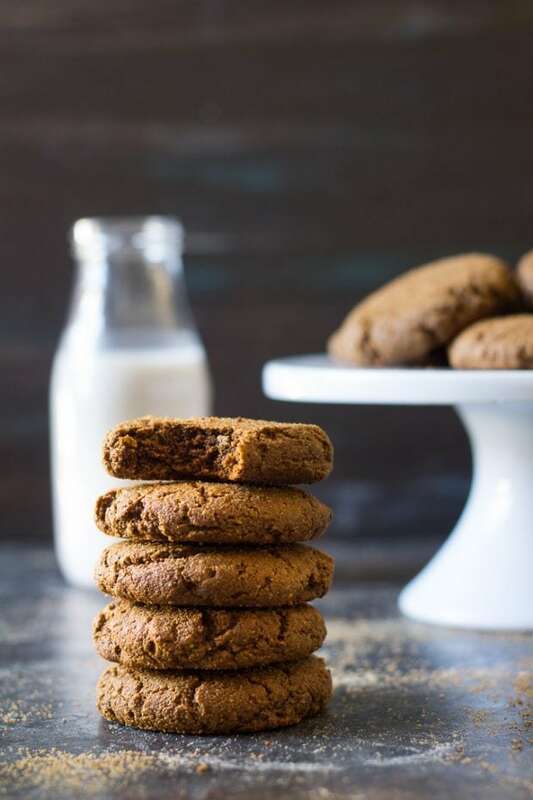 These Paleo Ginger Molasses Cookies from Ambitious Kitchen are a healthy Christmas cookie with all the holiday flavor you love. Plus, having cookies that are healthy enough that you could eat them for breakfast is a win in my book. 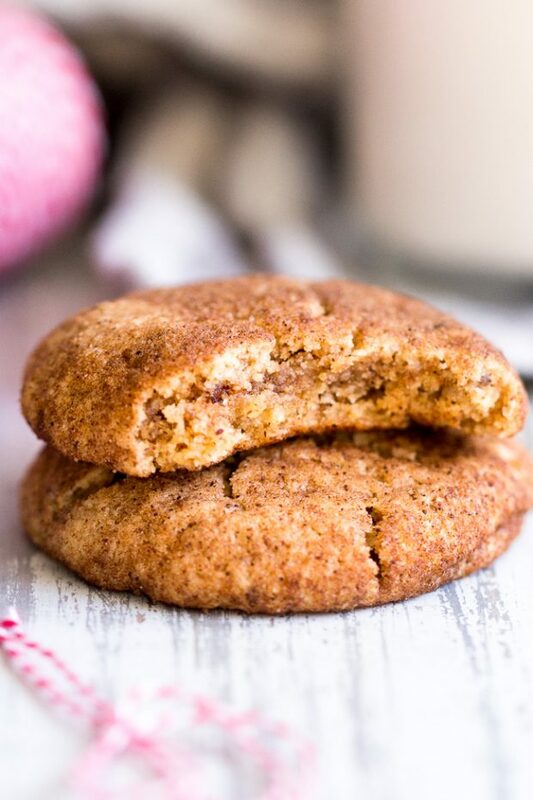 These Paleo and Vegan Snickerdoodles from Paleo Running Momma are the healthy Christmas cookies you need for your gatherings this year. Super thick and chewy, these would make a great gift for someone as well! 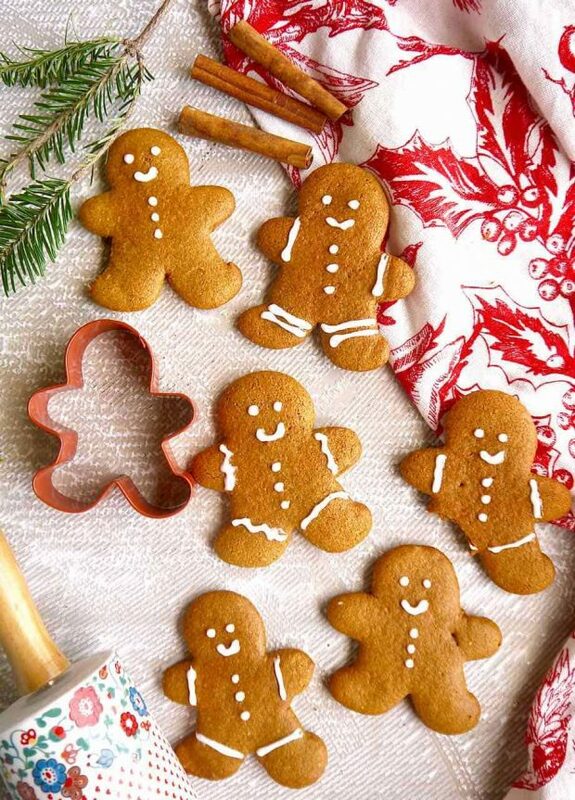 These Paleo Almond Flour Gingerbread Men Cookies (Gluten Free) from Perchance to Cook are almost too cute to eat…almost. If you go through the holiday season without having gingerbread cookies, did you actually celebrate? 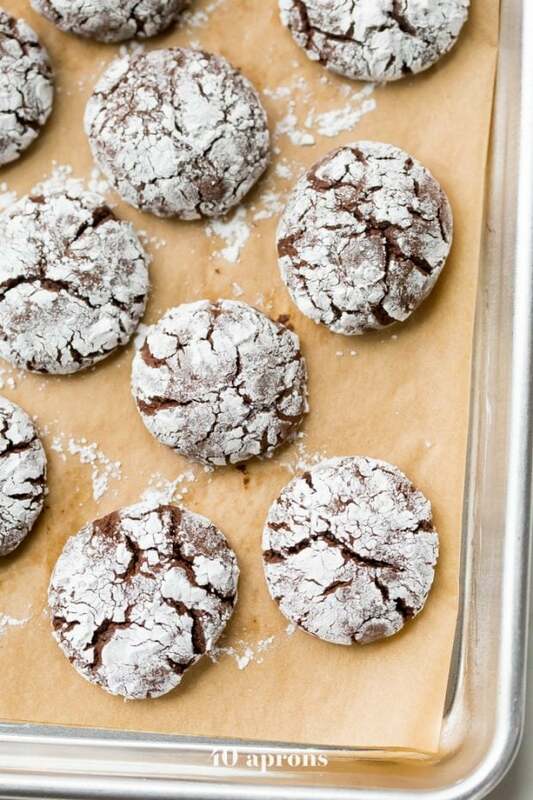 Just look at these Paleo Hot Cocoa Cookies with Coconut Whipped Cream from Fit Foodie Finds. 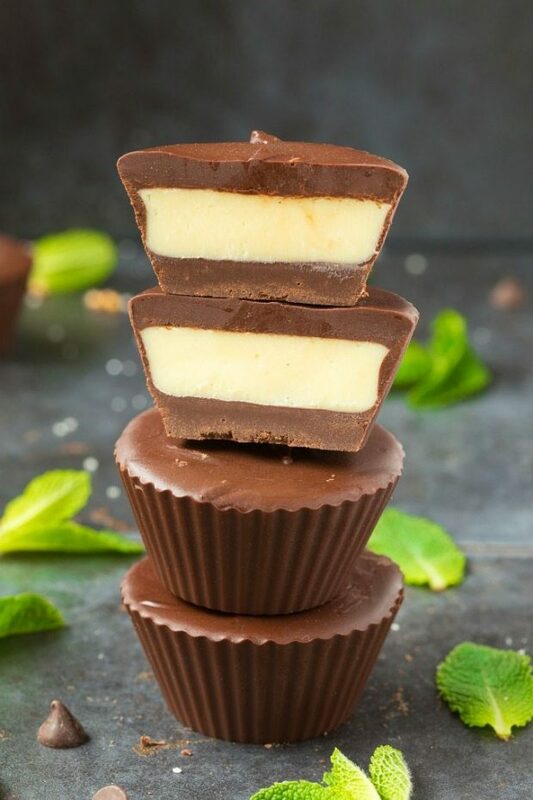 They look amazing and only take a few ingredients to make. I absolutely love the flavors in these healthy Christmas cookies. These Paleo Gingerbread Cookies from Paleo Running Momma are going to become a new addiction in my house this year. These are perfectly big and chewy and fantastically healthy Christmas cookies! These Paleo Peppermint Cookies from Texanerin look so rich it’s hard to believe they are healthy. Also, I have to say, I love that these only take 30 minutes to make! These cookies would be perfect for the kiddos to take to school. 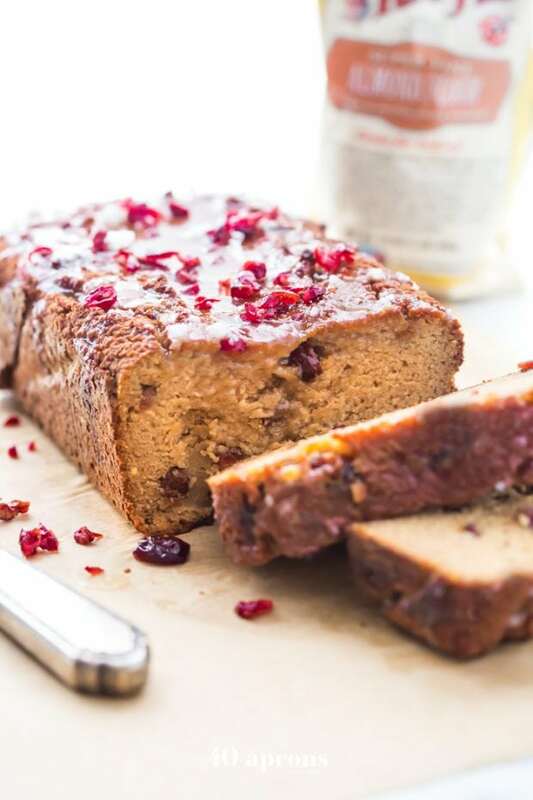 This Paleo Cranberry Orange Pound Cake from 40 Aprons is a reader favorite and perfect for Christmas morning or holiday treat! With fresh orange flavor and sweet-tart dried cranberries, this healthy Christmas treat is tender, moist, and full of flavor. 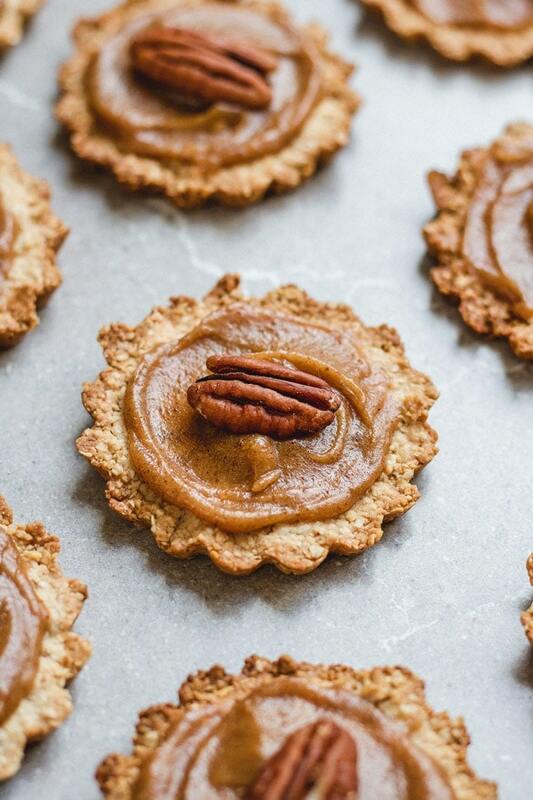 Can we talk about how amazing these Healthy Mini Pecan Pies (Vegan, Gluten Free) from Choosing Chia look?! One of my favorite holiday pies made into little individual portions, these are a must-have for any holiday party. And now for the full-size Pecan Pie! 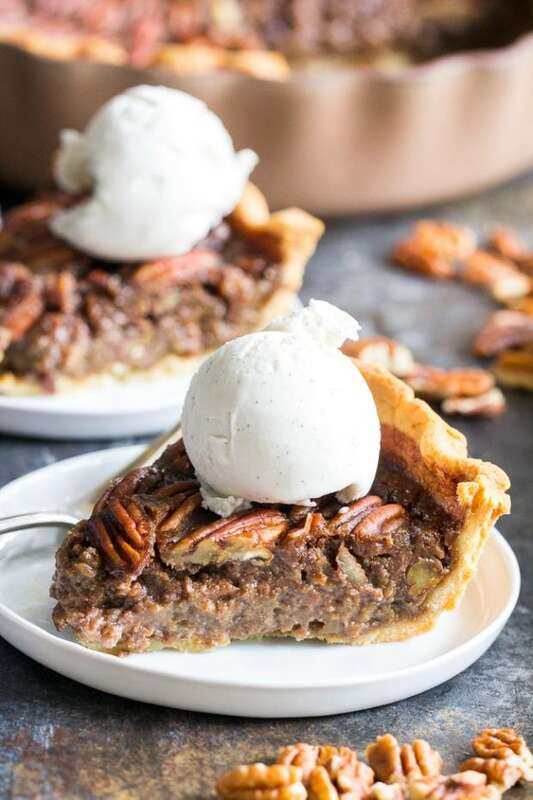 This Salted Caramel Pecan Pie (Paleo, Gluten-Free) from Paleo Running Momma is what all of my Christmas pie dreams are made of. Rich and gooey with a flaky crust, what more coud you want?! I cannot get over this Mango Gluten Free Gingerbread Cake (Paleo, Dairy Free, Grain Free) from Food Faith Fitness. Not only is it stunningly beautiful, but I love that they paired gingerbread with mango. Wonderfully festive cake for the holidays! 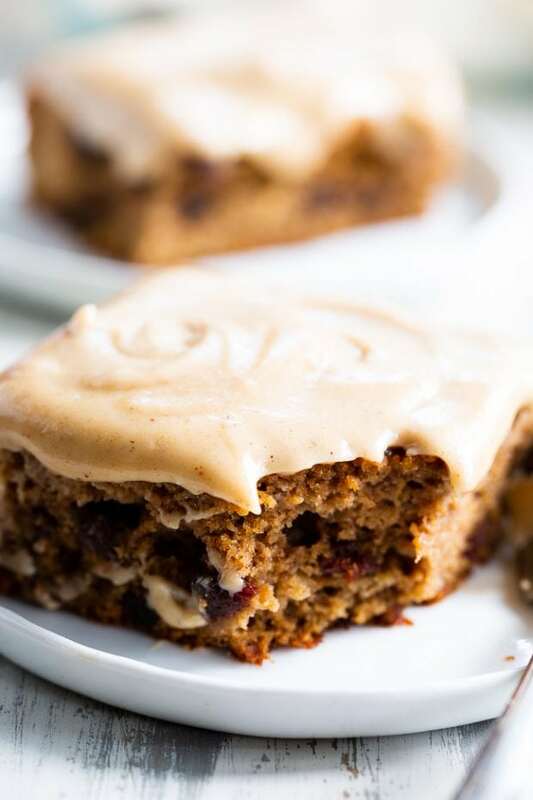 This Paleo Spice Cake with Cinnamon “Cream Cheese” Frosting (Gluten Free, Dairy Free) from Paleo Running Momma looks so decadent. My mouth is watering just looking at that frosting. 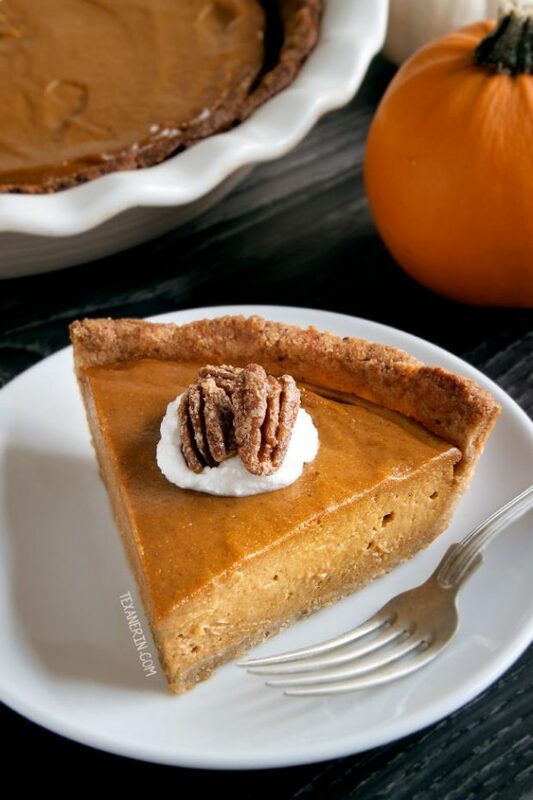 This Vegan Pumpkin Pie (Paleo, Gluten Free, Grain Free, Dairy Free) from Texanerin looks almost too good to be true. Rich and creamy, I will definitely be adding this pie to my holiday menu! These Paleo Cranberry Bliss Bars (Vegan, Grain Free, Gluten Free) from 40 Aprons are a must for your holiday season. 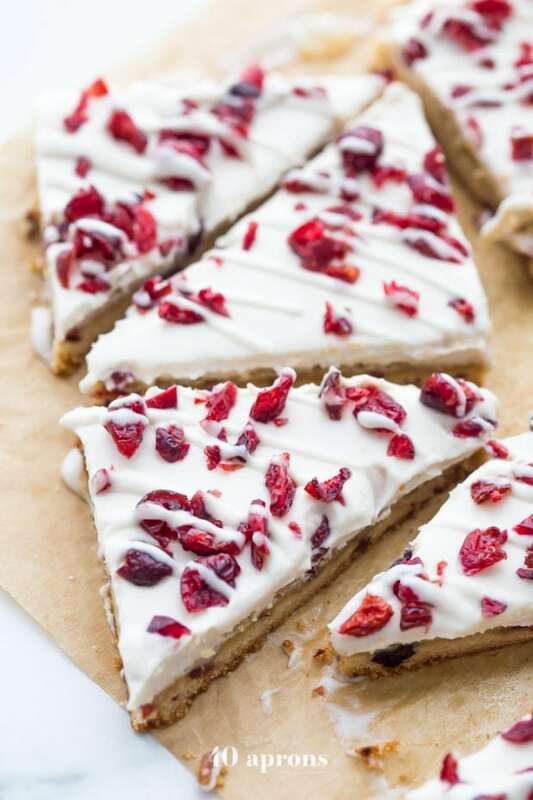 You’ll love these vegan cranberry bliss bars because they’re a holiday treat that you can also have for breakfast! 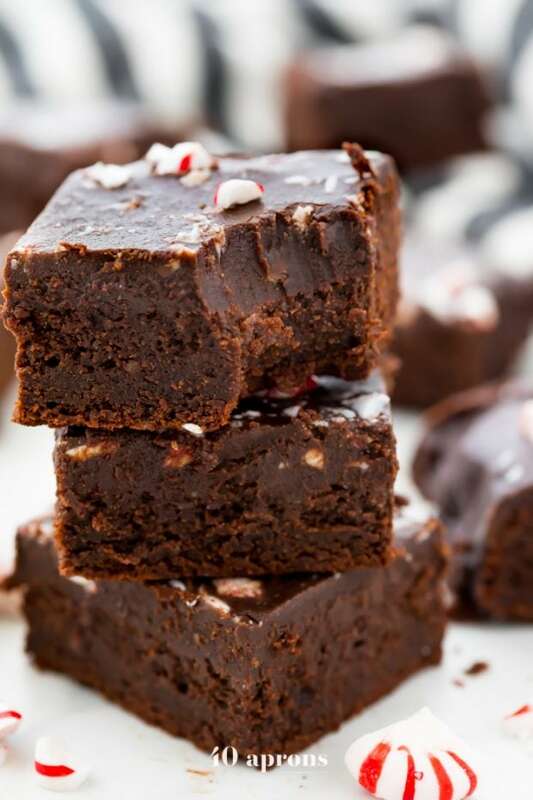 These Peppermint Frosted Brownies (Paleo, Vegan) from 40 Aprons are absolutely INCREDIBLE. Hands down one of my favorite healthy Christmas treats and a great sweet treat for the kids, too! 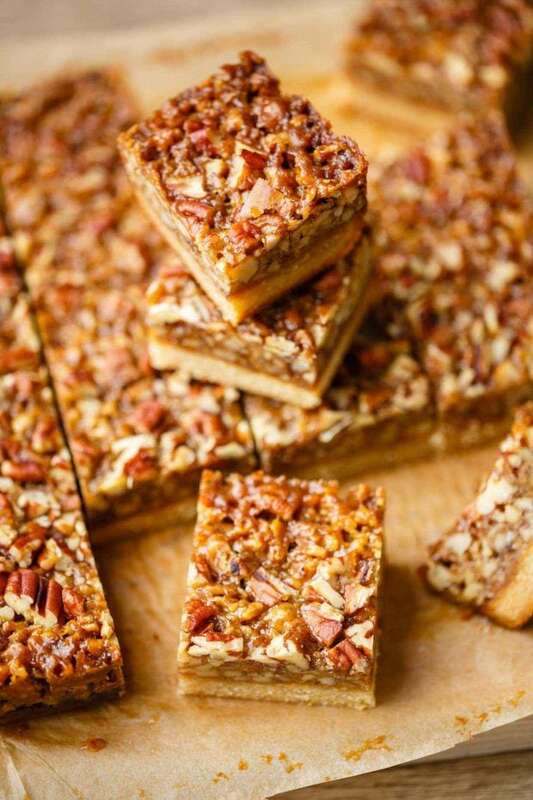 Just look at these Paleo Pecan Pie Bars from Paleo Grubs! My mouth is watering just looking at these bars. Consequently, not only do these look delicious but they are super healthy thanks to the ingredients used in them. Did anyone else sneak as many of these as they could when they would go to their grandparent’s house for Christmas? 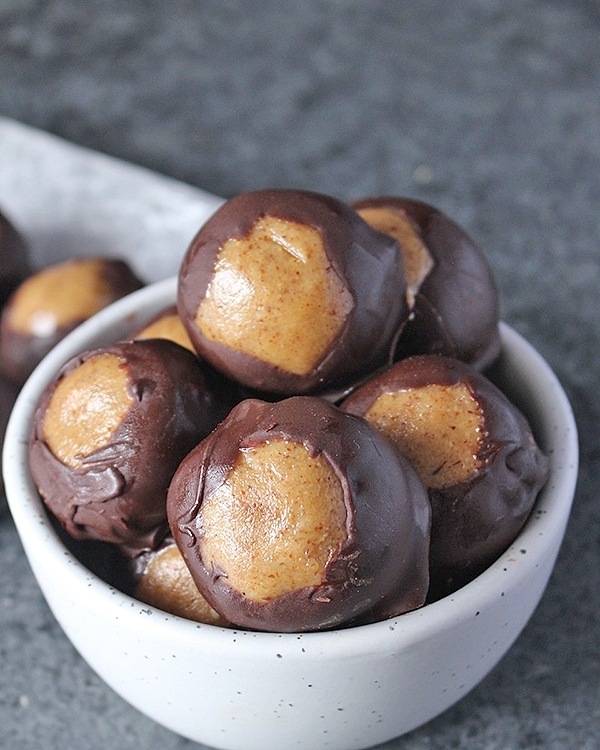 These Healthy Paleo Buckeyes from Jay’s Baking Me Crazy take me right back to my childhood. One of my favorite healthy Christmas treats. I get mad at my mom if she doesn’t make them each year. That’s your fault, mom; you should’ve known! I love these! It’s like the Christmas version of Reese’s peanut butter cups. These Paleo Vegan Peppermint Patties (Keto, Sugar Free) from The Big Man’s World are made with only 3 ingredients and are perfect healthy Christmas treats. 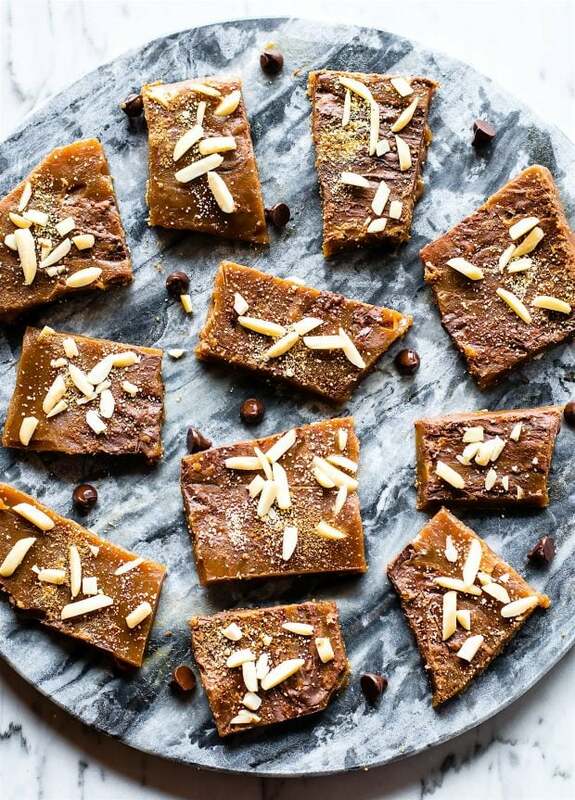 This Easy Maple Paleo Toffee from Cotter Crunch is made with only 5 ingredients and can be made ahead of time. Therefore, if you are looking for an easy paleo candy, look so further. 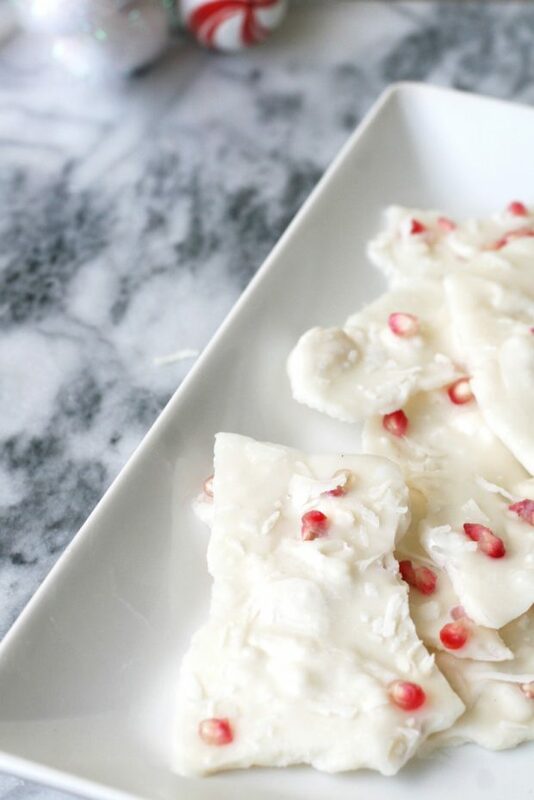 This Paleo Peppermint Bark (AIP, Dairy Free) from Unbound Wellness needs to be on the menu for your Christmas parties. The fact that this is a no-bake treat makes it even better. 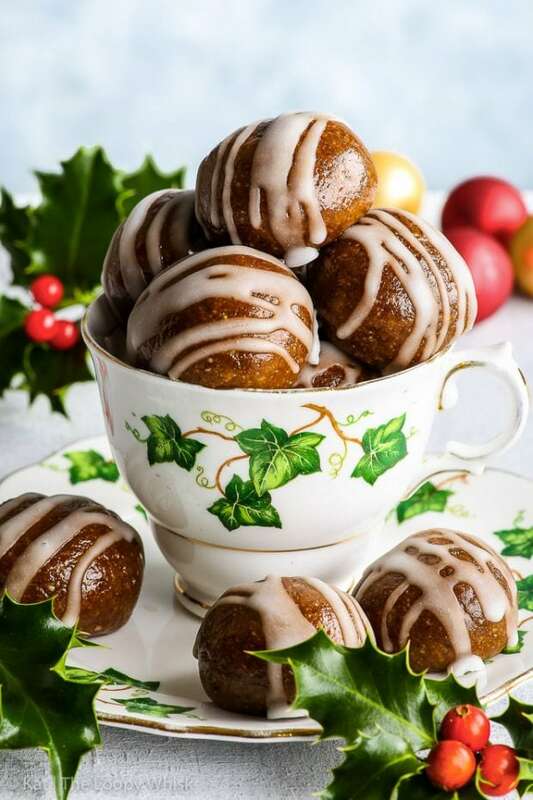 These Healthy No-Bake Gingerbread Cookie Dough Bites (Vegan, Paleo) from The Loopy Whisk are absolutely perfect. Y’all these only take 15 minutes to prepare. WHAT?! I’m going to be making a ton of these this year! 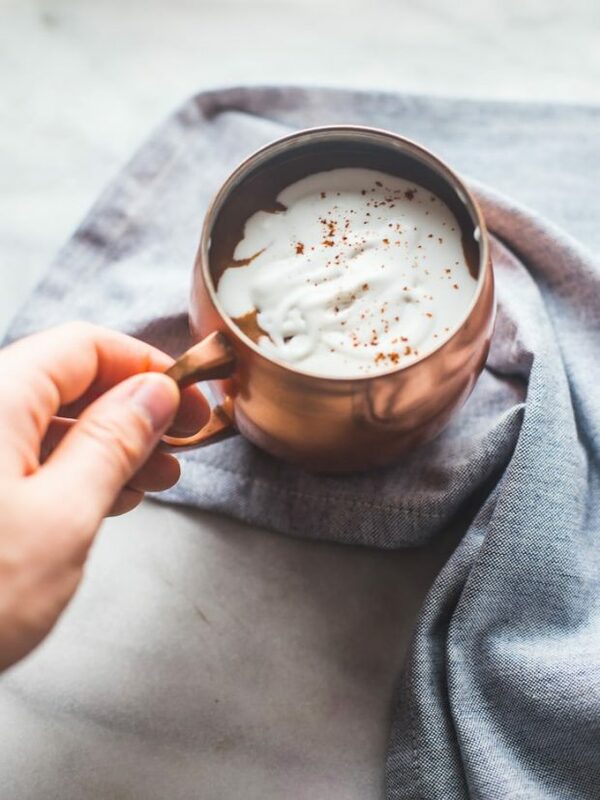 This Paleo Peppermint Hot Chocolate from 40 Aprons is one of my favorite healthy Christmas treats. This is easy, quick, and luxuriously chocolatey and perfectly minty. CHEERS!